We are rendering Transportation Services, Cargo Transportation Services, Car Transportation Services, Bulk Transportation Services, Goods Transportation Services, ODC Transportation Services, Heavy Goods Transportation Services etc. 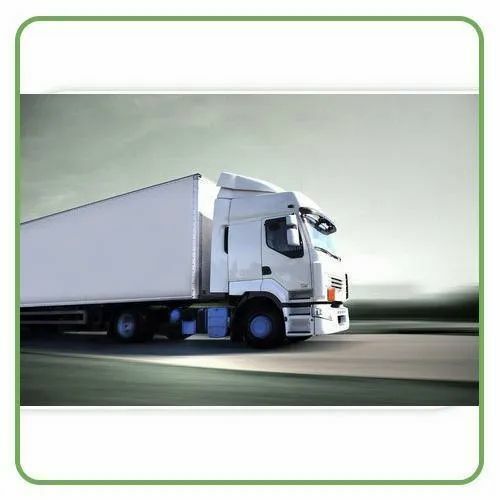 Our organisation engaged in providing services like Transportation Services, Cargo Transportation Services and Logistics Services. These services are immensely admired in the market due to their reliability, timely execution flexibility and low prices.